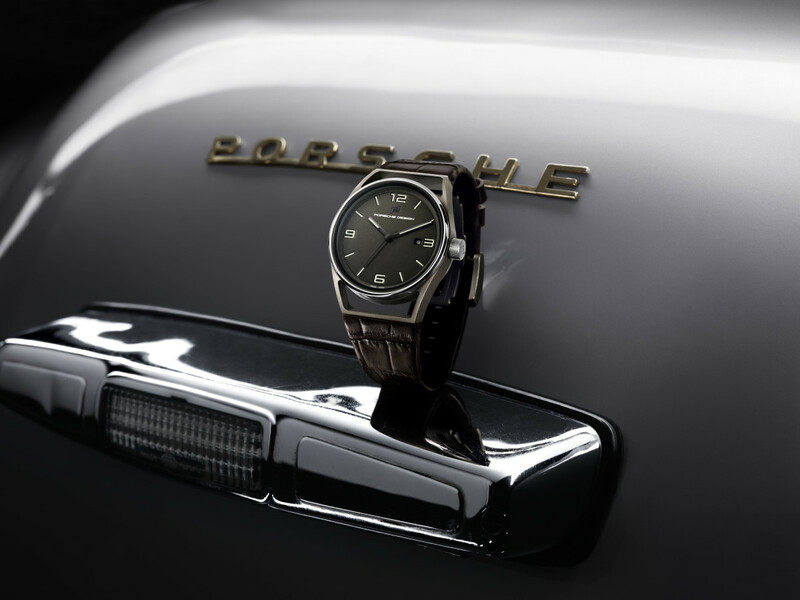 Classic watches for a classic car. 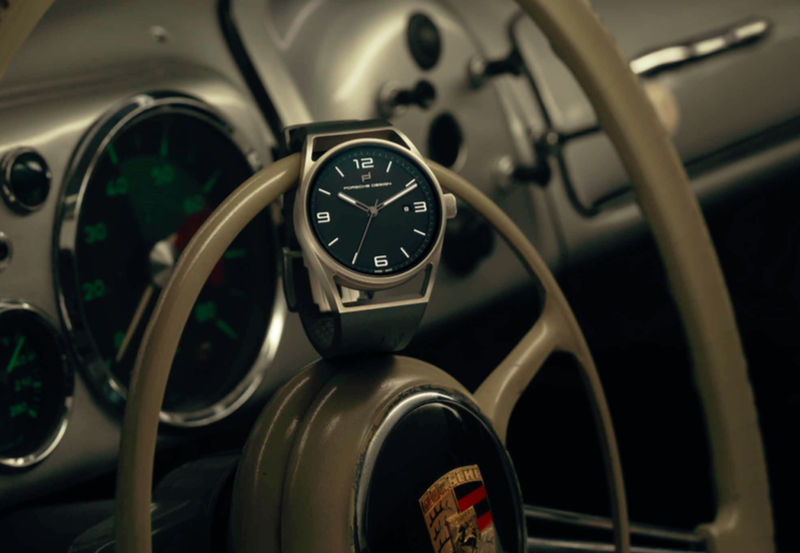 They didn't make the biggest noise at Baselworld, but Porsche Design just introduced some very cool new timepieces in homage both to Bauhaus and the iconic Porsche 356. 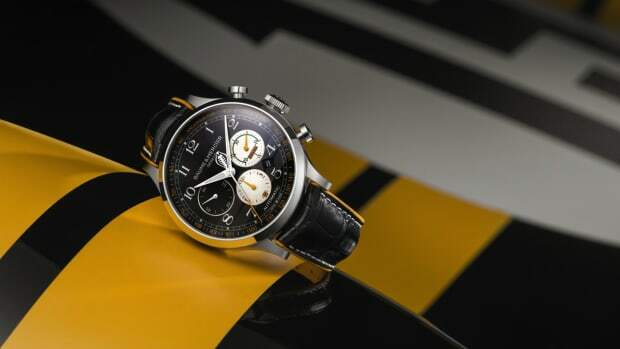 The brand's new 1919 Chronotimer and 1919 Datetimer Eternity collections reference the Bauhaus movement's beginnings at the hands of architect Walter Gropius and how it eventually influenced the design of the 356. 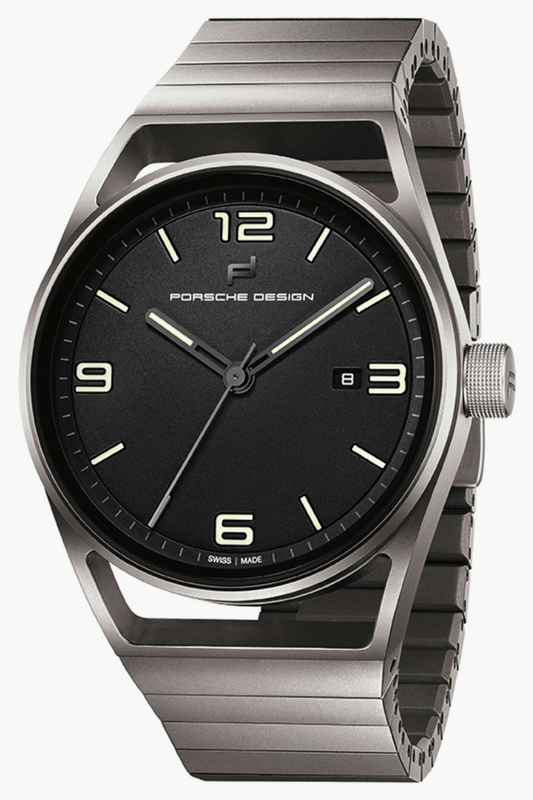 Continuing the 40-year tradition of beautiful timepieces bearing the Porsche Design name, the new collections are classic in style and reference both historically important watches they've created and the details on Porsche sports cars. The 1919 Datetimer Eternity is the piece most closely inspired by the 356, which followed the Bauhaus principles of great modern design that perfectly married form and function. Both collections are available in all Titanium or Titanium with a blacked-out finish with Titanium, leather or rubber bracelets. 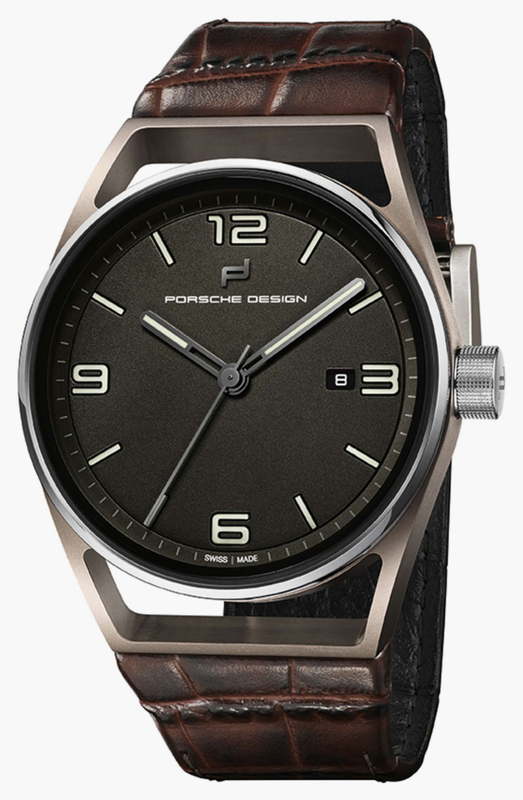 The motorsports-inspired 1919 Chronometer is our favorite piece, available in Titanium or blacked out as well. 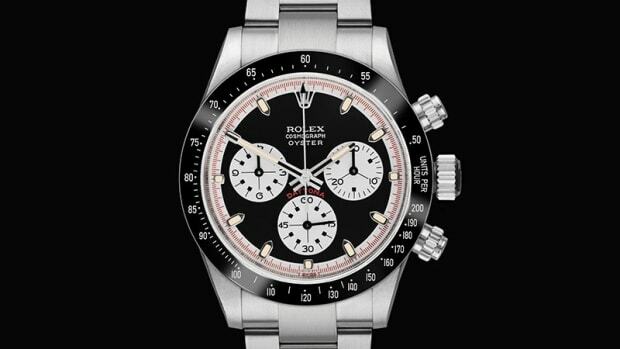 The watch is powered by the mechanical Selitta SW 500 movement with a power reserve of 48 hours and a date window at 4 o’clock. 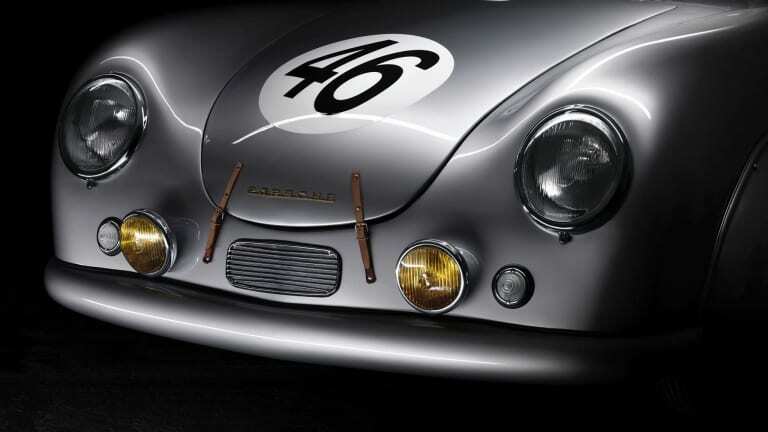 Prices for the collections range from $3,400–$5,250. 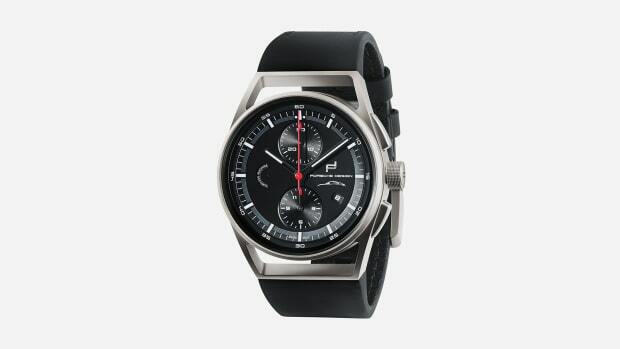 They will be available as of late May at Porsche Design boutiques and via their online store. 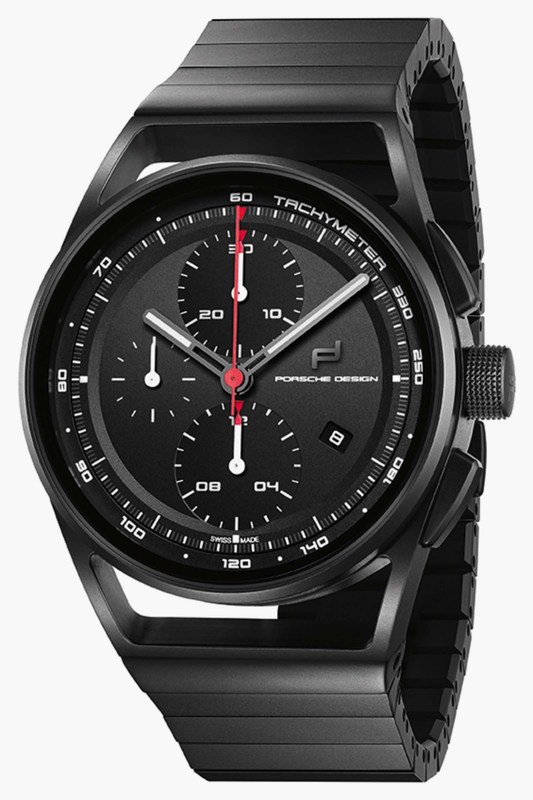 Porsche Design aims for "the right mix of sporty elegance, function, technological innovation, and last but not least an attractive price-quality ratio," notes Porsche Design CEO Dr. Christian Kurtzke. So what do you think?